Most of us picture decks as wooden backyard structures with propane grills set on top. But don’t fall into that design trap. 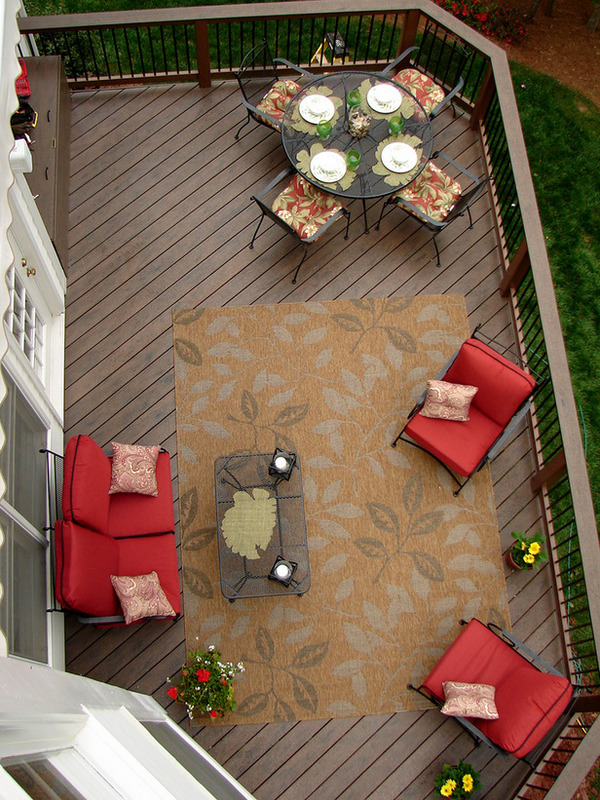 For something completely different, incorporate urban elements when you build a deck in Washington, DC. The urban aesthetic is crisp, cool, youthful and vibrant. Urban design is littered with trends – metal, black, acrylic, steel, and all things that go blink in the night. Combine the traditional concept of the backyard deck with a little urban design flair, and you’ll build a deck in Washington, DC, that is sophisticated and stylish. Incorporating urban design elements when you build a deck in Washington, DC is a fun, smart, and functional way to set your DC deck apart from the ordinary. 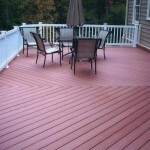 Why is it important to research your decks contractor in Washington, DC before you start planning your deck project? For many reasons, but first and foremost for safety. Shoddy deck contractor workmanship can cost you plenty over the long haul. After a couple years of light use it can begin to look dilapidated. Hours of manpower and materials every year to strip, sand, stain, and seal your wood deck are mandatory to keep your backyard deck in Washington, DC in top safety condition. All it takes is one weekend with a big crowd – you can’t be too safe. Deck collapses and injuries are all too real. Poorly constructed decks can lead to preventable catastrophes, especially if the deck foundation is not well-engineered. The emergence of the internet has been a blessing for anyone researching products, and especially local service providers, like decks contractors in Washington, DC. As a consumer, you have an immense wealth of knowledge at your fingertips. With the advent of social media and digital communities, people investigating decks, deck materials, and decks contractors have critical access to word-of-mouth reviews, through sites like Angie’s List, that formerly would have been limited to personal circles. 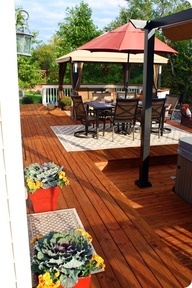 Now you can gather information about deck construction, the pros and cons of using certain deck materials, and most importantly, truthful experience shared by clients and industry professionals to give a full profile of a local decks contractor in Washington, DC you might feel most comfortable working with. 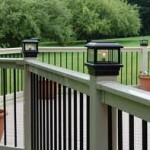 You will find Hal Co on the internet, rated with some of the top decks contractors in the area. After 31 years of building quality custom decks in metro Washington, DC, we know not only how to construct a well-crafted, long-lasting deck, but how to make the deck building experience a pleasure for you. 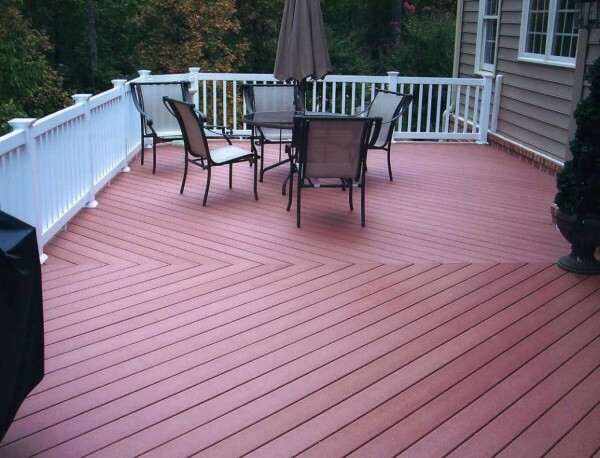 We can save you time and money over the years with low-maintenance deck materials from manufacturer’s like Fiberon, Certainteed, and Trex. Hal Co can also save you money and sleep knowing the deck we build will meet all safety standards and construction codes. 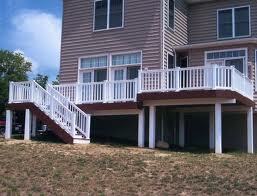 So no matter what, we guarantee your deck will exceed your expectations and save you in ways you never expected. So do your research to know when you have found the most qualified decks contractor in Washington, DC to save you money, and so much more. One of the many things we need from a deck is that it be safe. We do not want to fall off the deck or get splinters from the deck and we do not want the deck to collapse underneath us. We know that for a deck not to collapse, the materials out of which it is made must be strong enough to hold the weight of us, the weight of any furniture and other accessories we place on our deck, the weight of other decking materials and any pressure from wind or subsidence. To stay strong enough, the decking materials — whether they be wood or composite — must not easily decompose. So what leads to deck collapse? Decks can fall apart where the nails or bolts are. Currently, contractors build decks with long bolts and these stay sturdy for a long time. In the past, contractors built decks using nails in some parts of the deck and nailst to secure the deck to the building. Nails may be too short to begin with, or may rust and break. Bolts can also rust and break but are bigger to begin with so, if good quality, take longer to rust through. Because they are smaller, nails may not hold as well as a bolt in wood that is beginning to decay. These days, the recommended method for attaching a deck to a building is using huge lag bolts. These are twelve inches long — compare that with nails that could be as short as an inch or two. 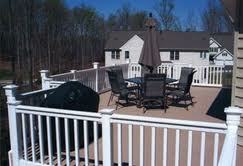 If you suspect your deck is unsafe, call Hal Co Fence to discuss it or talk to a local inspector.